We will start the show with an economist quote. Then, President Donald Trumps accomplishments, the Thought Police, Jews in colonial America, the News behind the News, and what are we doing to the UN now? 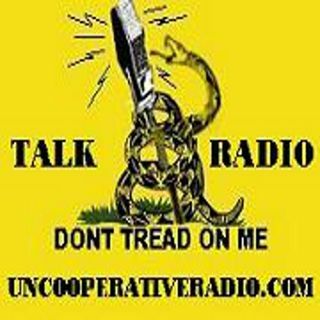 Brian and Susan Bonner - Uncooperative Radio 01-02-19 Live!